Calling all little engineers! 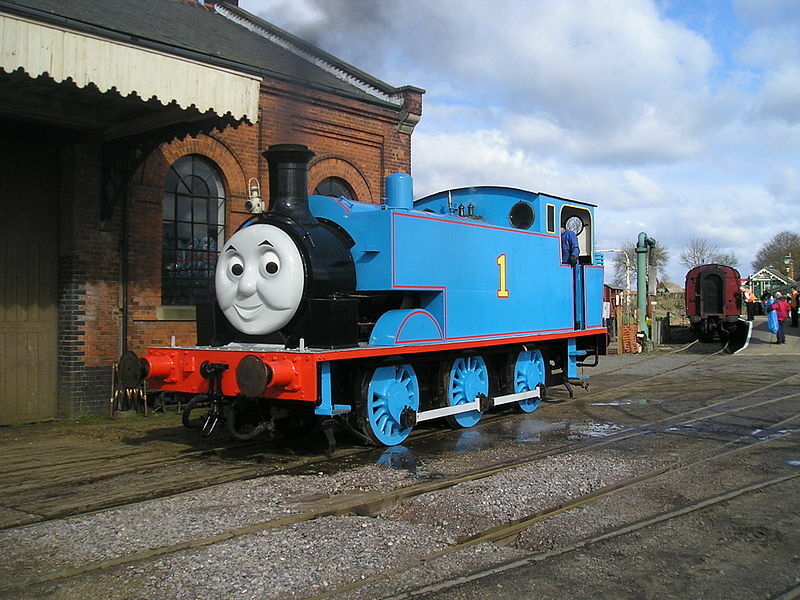 Join Thomas, the number one blue engine, as he visits the East Anglian Railway Museum for a day of family fun. The Fat Controller will also be on hand to make sure that Thomas is being a really useful engine whilst Rusty and Dusty, Sodor’s Station Sweepers, will be causing mischief. 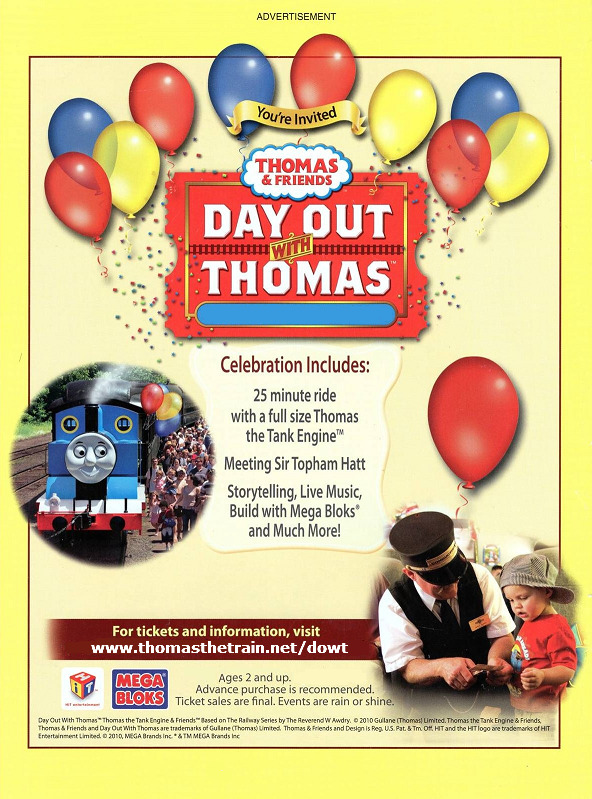 East Anglian Railway Museum offers multiple events for a ride with Thomas! Easter Day Out with Thomas, Spooky Day Out with Thomas and August Day Out with Thomas. 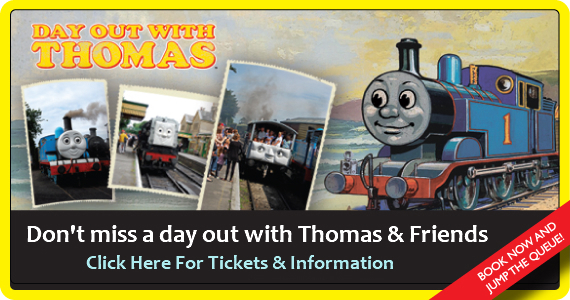 Day Out With Thomas is an event the whole family can enjoy. 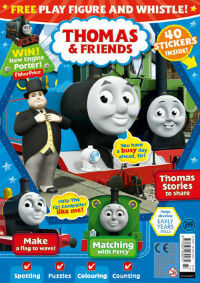 Take a train ride behind Thomas and his friends, Daisy, Percy and Toad will all be here. Complete your Passport To Adventures and Junior Engineer Certificate, watch re-enactments of classic Thomas stories and much more. Stop by the Imagination Station for even more fun, with Thomas-themed crafts, games and DVDs to enjoy. A real family day out, voted a hit by visitors young and old. Our trains run all day long with no fixed timetable and you can have as many rides as you like, whenever you like. The museum has a wide collection of locomotives and rolling stock, some of which are fully restored, two are converted into Thomas and Toby replicas while others are undergoing repair and restoration. The Restoration Shed was built in 1983–4, before which most work had to take place in the Goods Shed or in the open. On event days, steam or diesel train rides are operated over a short demonstration track. Book in advance!